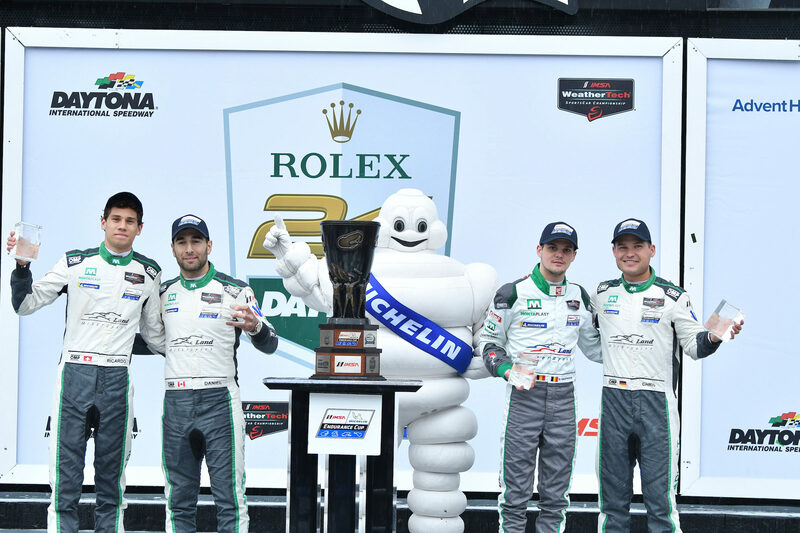 Daytona Beach, Fla., January 27, 2019 —Michelin and its teams in the IMSA WeatherTech SportsCar Championship endured and thrived during a challenging, treacherous yet dynamic 57th Rolex 24 At Daytona. 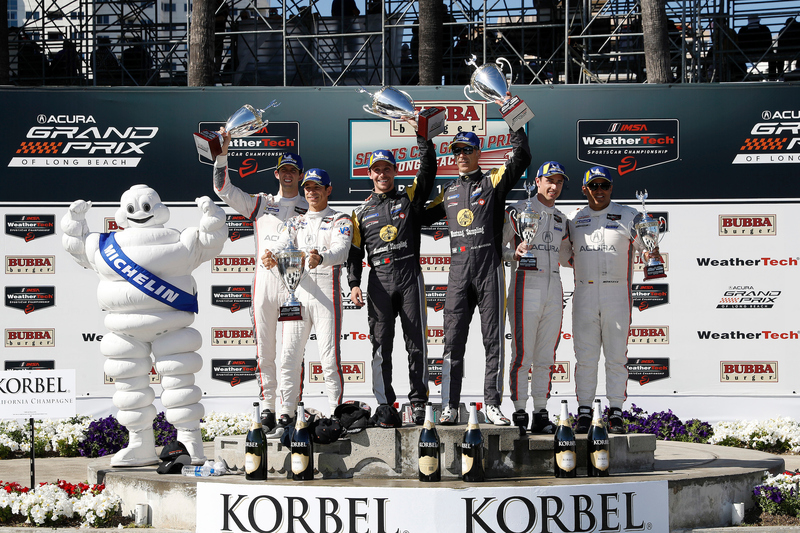 The race was Michelin’s first as the new Official Tire of IMSA starting in 2019. 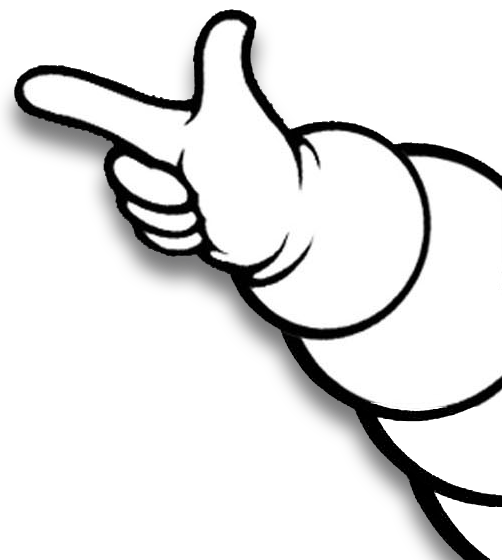 The race’s ever-evolving weather pattern allowed Michelin to showcase both its strength and depth of resources. 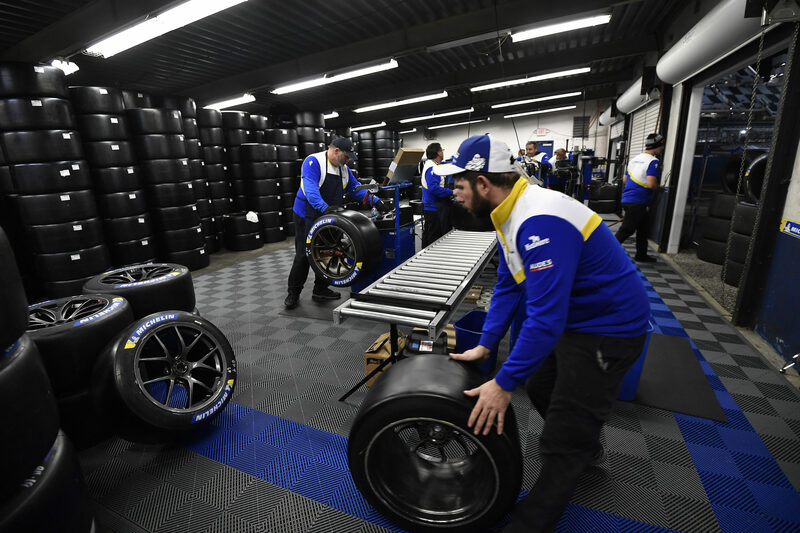 “We faced a number of challenges in going from nine cars here last year to 96 this weekend and preparing for our first Rolex 24 as the Official Tire of IMSA,” said Chris Baker, director of motorsport, Michelin North America. 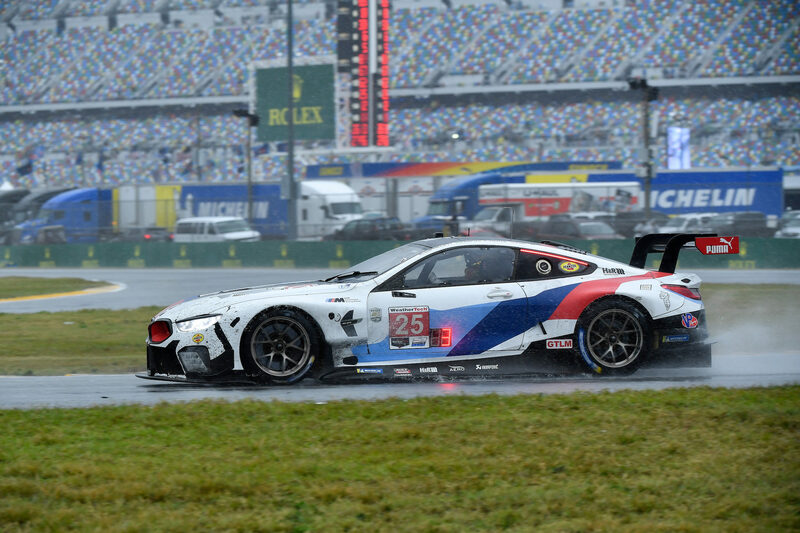 After shattering records in all four classes in qualifying and the first half of the race, persistent and unrelenting rain arrived and ultimately caused an early end to the 24-hour race, just 10 minutes shy of its official scheduled time. On Thursday, each class polesitter in both the WeatherTech Championship and MICHELIN Pilot Challenge set new track records in qualifying. In the races themselves, the MICHELIN Pilot Challenge race saw 32of the 35 GS class and nine of 14 TCR cars beat their respective race class marks from last year. During the Rolex 24 At Daytona, the numbers increased even further. All but one of the 47 cars entered set a faster race lap than the 2018 DPi, GTLM and GTD fastest race laps. Rain arrived early Sunday morning and never relented. 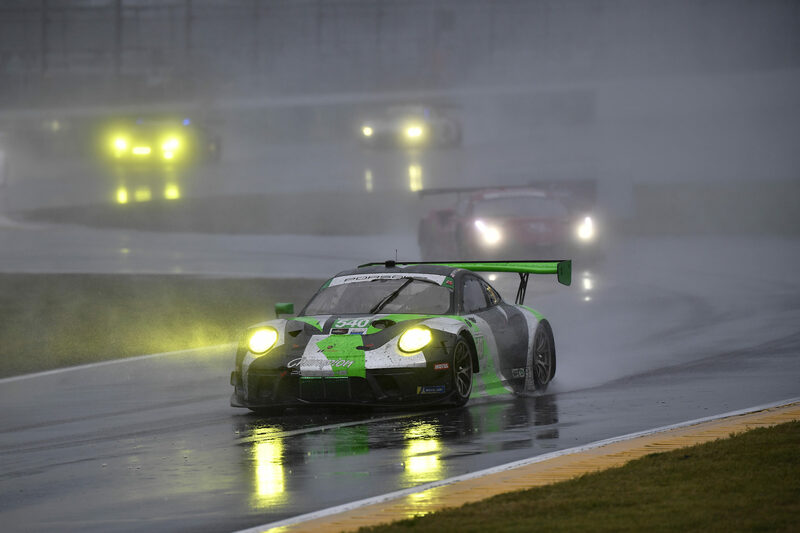 The field pressed on through 17 full course cautions and two red flags, but ultimately IMSA determined the track conditions were not sufficient to finish the race safely. 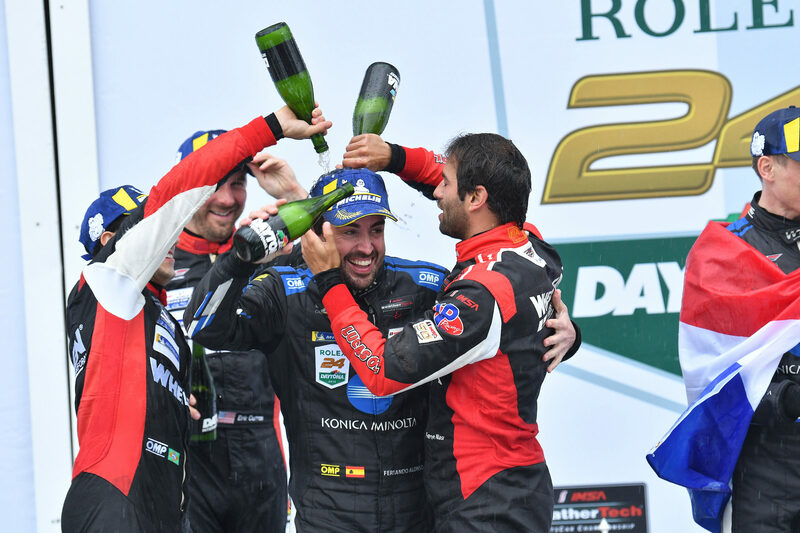 Cadillac claimed its third consecutive Daytona Prototype international (DPi) and overall victory at the Rolex 24 with the 10 Konica Minolta Wayne Taylor Racing breaking through. Fernando Alonso, Jordan Taylor, Renger van der Zande and Kamui Kobayashi shared the winning No. 10 Cadillac DPi-V.R. Alonso now holds the 24 Hours of Le Mans and Rolex 24 titles simultaneously, both racing with Michelin tires. “The conditions made it ‘survive the moment,’” Alonso said. “It was not about the pace. It was about keeping the car on track and being safe. And I think the (Michelin) tires were amazing all the way through. “In the dry, I think we did lap times that had never been done here before in Daytona, making lap records with the Mazda in qualifying, etc. So I think the tires were put under stress, but they behaved quite well. Other class winners in the Rolex 24 included BMW Team RLL in GT Le Mans, GRT Lamborghini in GT Daytona and DragonSpeed in LMP2. Young American Connor De Phillippi shared the No. 25 BMW M8 GTE with Colton Herta, Augusto Farfus and Philipp Eng. In GTD, Rolf Ineichen, Rik Breukers, Christian Engelhart and Mirko Bortolotti shared the No. 11 Lamborghini Huracan GT3 Evo. Sebastian Saavedra, Pastor Maldonado, Roberto Gonzalez and Ryan Cullen were in the No. 18 DragonSpeed Oreca 07. Cool temperatures greeted this year’s Rolex 24, with both ambient and track temperatures hovering anywhere from the mid-50s to low-60s throughout the race. The optimal conditions under dry circumstances helped lay the groundwork for new record race laps, which were set within the first three laps. As the race progressed, the weather and track conditions changed. Past the halfway mark, shortly after 4:30 a.m. ET and local time, a steady rain started to fall at Daytona. This meant all teams would need to switch from slicks to Michelin’s commercial wet Pilot Sport GT Rain tire and run on those as long as the rain persisted. Michelin came to Daytona with approximately 6,000 wet weather tires on site. Teams were able to double stint Michelin’s tires at times during the race while the pace delta between classes remained consistent and within expectations. This race also served as the first Michelin Endurance Cup race. 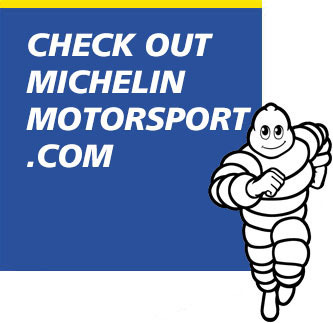 Michelin took over as the presenting sponsor of the four-race “championship within a championship” that comprises 52 hours of racing at four historic venues. Points are awarded at the six, 12, 18 and 24-hour marks. Through 18 hours, the No. 10 Cadillac (DPi), No. 18 DragonSpeed Oreca (LMP2), No. 62 Risi Ferrari (GTLM) and No. 33 Riley Mercedes (GTD) led their respective classes in the Michelin Endurance Cup. McLaren and Honda broke through to win the first MICHELIN Pilot Challenge race on Friday (video here). Paul Holton won the GS class pole for Compass Racing with McLaren on Thursday, then made a late-race pass for the win on Friday. Holton and Kuno Wittmer shared the No. 75 McLaren 570S GT4. Wittmer is a past WeatherTech GT Le Mans class champion with Michelin and SRT Viper. He described the impact Michelin had on the GT4 specification car in the first MICHELIN Pilot Challenge weekend. The L.A. Honda World Racing team won the TCR class, with two of its three Honda Civic Type Rs scoring a 1-2 finish. Tom O’Gorman and Shelby Blackstock shared the winning No. 37 Honda. IMSA’s next race is the Mobil 1 Twelve Hours of Sebring in March. That is Round 2 for both the IMSA WeatherTech SportsCar Championship and Michelin Endurance Cup. 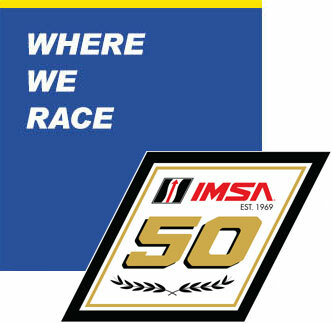 All three IMSA series where Michelin competes, the WeatherTech Championship, MICHELIN Pilot Challenge and IMSA Prototype Challenge, will be in action. Additionally, the FIA World Endurance Championship makes its return to Sebring for the first time since 2012. These two global Michelin championships will combine for the “Super Sebring” weekend with the FIA WEC race on Friday, March 15 and the WeatherTech Championship race on Saturday, March 16.